Wondering how the vehicle shipping process works? You’ve come to the right place. Sherpa Auto Transport is in the business of providing every client with a perfect vehicle delivery every single time. This is how we do it. Why should I ship my car, truck or motorcycle with Sherpa? Because it’s simpler (and often cheaper) than moving it yourself. And because we partner with the very best auto transport drivers in the nation. Unless you happen to be friends with one of these professionals, they are hard to find and very busy. We are able to obtain much lower prices and better timeslots than an individual customer would. How does Sherpa’s auto transport process work? It’s easy as 1, 2, 3. 1. Call our experts to get a free quote. 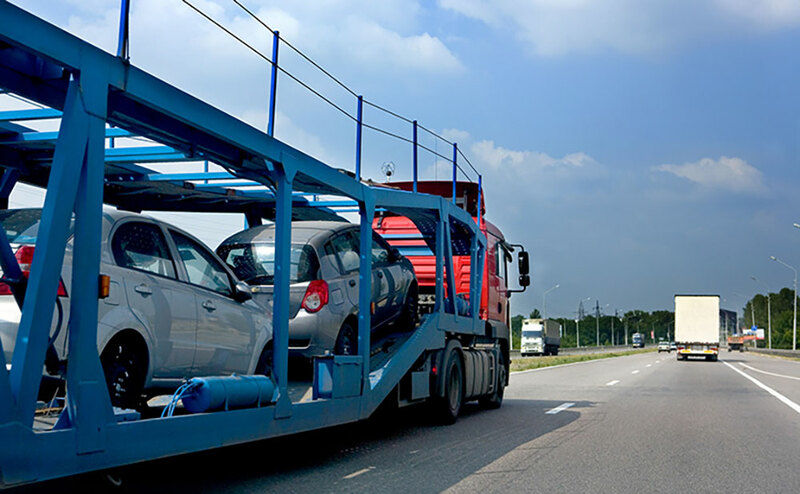 Once we understand your specific auto shipping needs, we’ll design a custom solution to get your vehicle where it needs to be, safely and on time, at the best price. When you are ready to book your auto shipment, our experts will help you place the order and collect initial payment. 2. Hand off your vehicle to your professional driver. Make sure your car is empty and clean inside and out. Don’t forget to remove personal effects and aftermarket accessories. Ensure that all the essential systems are operational – the engine, the steering wheel, the driver’s side door and windows. Make sure there’s some gas in it – about a quarter tank, give or take. We’ll call you to let you know when to expect our driver at your door. Together, you’ll inspect the vehicle and make detailed notes of its current condition before it’s loaded onto the carrier. 3. Relax and let us take care of the rest! We’ll keep you updated on the progress of your vehicle shipment and let you know when to expect your driver at your new house or preferred delivery location. On delivery day, you’ll inspect your vehicle, sign the Bill of Lading, pay the remaining balance and that’s that. Ready To Ship Your Car? Copyright Sherpa Auto Transport, LLC.